I worked as a scientist down in The Bunker. It was located several thousand feet under the City. To get there you walked through the doors of a traditional, innocuous-looking, castle on the edge of Dunfermline (military camouflage). You were required to shout your name, rank, your officer-in-charge, and your serial-number, into a voice-box on the wall. You then got scanned, deloused, decontaminated, given your Goon Suit, and issued with your ID card. 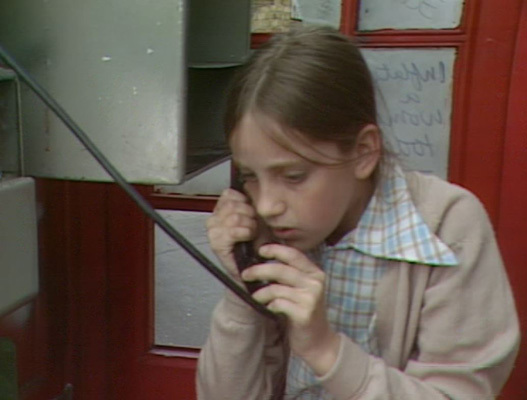 Then you sat on a tube-transporter-unit and dialled your destination using a coded ring. 15 minutes later you passed through the 40ft thick Blast Door, which locked you in for a month, and then you descended several hundred stone steps before finally arriving at the Operations Centre deep underground. Your purpose was to defend your county from a nuclear attack and you wouldn’t be seeing daylight for weeks. All underground corridors were coded with symbols and colours. I had quite a high clearance and was free to walk around most of them, but not the Crypto areas. Most long corridors (60 miles in total) had wall-racks with triple bunk-beds and shelves packed with wafer-biscuits and big containers of water. When you got to your desk you were handed a manila folder that said on the front “For your eyes only.” An authority figure stood next to you with a hand-gun in his possession. You knew the drill. You opened the file, took note of the content, and then signed the document. If you didn’t comply you would be shot. You were under military law now, not common law or statute law.